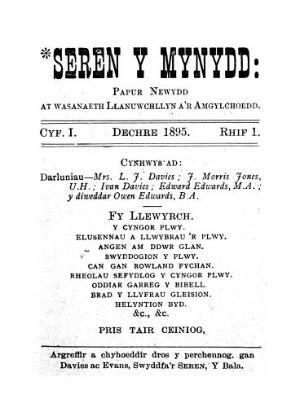 A Welsh language 'newspaper' serving the Llanuwchllyn area. The publication's main contents were local news, articles on local history and biographies. It was edited by Sir Owen Morgan Edwards (1858-1920).